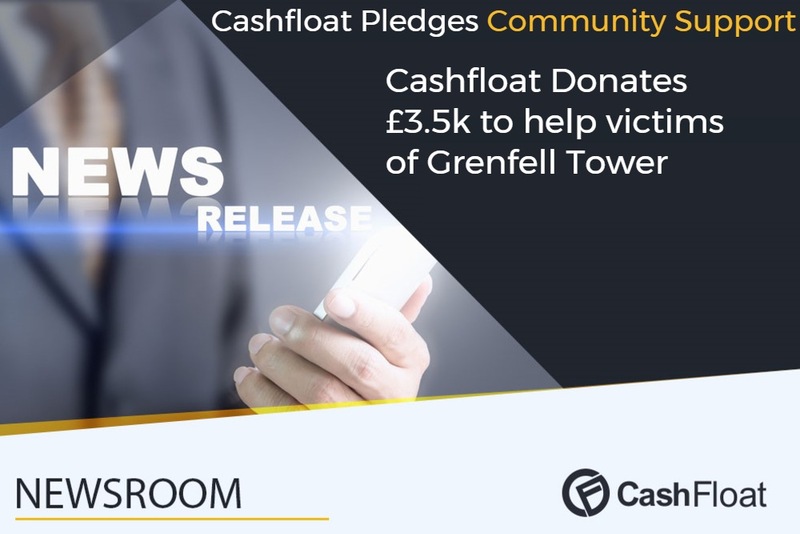 Cashfloat takes action to help the unfortunate Grenfell Tower victims, who lost everything in a fire yesterday morning. LONDON–(PRESSAT)– Western Circle Limited, an online payday lender trading as Cashfloat.co.uk joins the community in helping the Grenfell Tower victims after a fire devoured their block of London flats. 120 flats were completely destroyed yesterday, together with everything that was inside. says Jeremy Lloyd, CEO of Cashfloat. Cashfloat donated £3,500 through the Evening Standard’s Dispossessed Fund, and urge others to join in. Being a payday lender offers Cashfloat a unique insight and understanding into the financial situation of the families such as those who lived inside Grenfell Tower. These are people who are ‘just about managing,’ and the slightest additional expense can be enough to push them over the edge of financial stability. This disaster, where over one hundred families lost everything they own, is just incomprehensible. 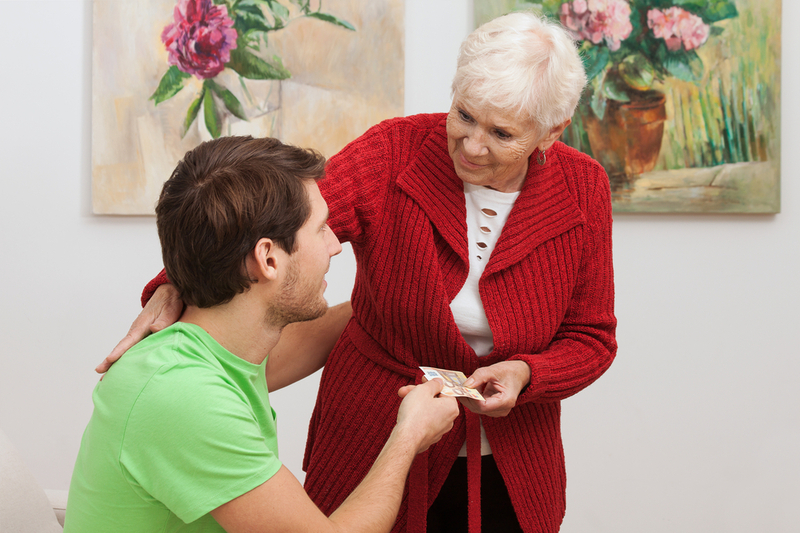 Helping Financially – What Can I Do For My Friend?